For 30 years I have proudly been serving the Breast Cancer SURVIVOR community of South Florida. 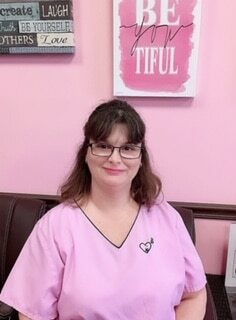 Ten years in a family-owned Mastectomy shop and 21 years with A Fitting Experience Mastectomy Shoppe, Inc. I have a strong family history of breast cancer and wanted to make a difference for those in need of prosthetics and post-surgical garments. We provide full-service professional fittings in our facility and provide products worldwide with our comprehensive and exclusive websites that solely caters to women after breast surgery. In the late 1980's when the Internet was in its beginning stages, I purchased the domain www.mastectomy.com. Today we own as well, mastectomyshop.com, mastectomy.net, afittingexperience.com, and margatelymphedemacenter.com. I mainly run the business behind the scenes as our Professional Office Staff and Staff of Fitters are always available for your needs. I met Beth at an event and became friends immediately. We both had a vision of a mastectomy shop to help women undergoing breast surgeries in South Florida. We opened our first shop in Hollywood, Florida. After many years, we decided to open a second location in Margate, Florida. After 15 years, we closed the Hollywood location and chose a convenient location to provide our services in Margate. Women come from all over the State of Florida, from South America and around the world. We also do phone orders, so if someone is unable to travel to us, our professional fitters will do a virtual fitting. 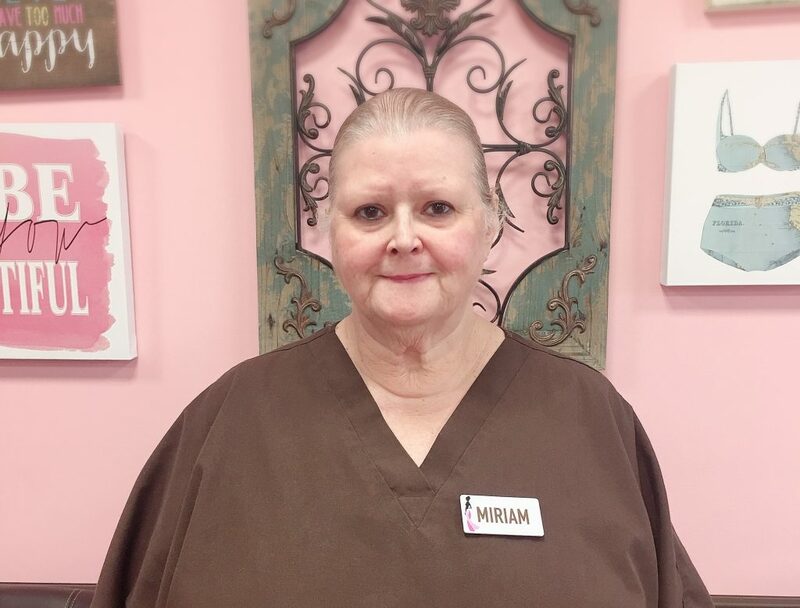 I am the Company Biller and I submit claims to your insurance company on your behalf, but Miriam is your contact for questions about billing, referrals and authorizations. We bill Medicare, HMO's /PPO's and Insurance. I also work closely with Angela, our Custom Breast Form Fitter. I am fluent in Portugese too! 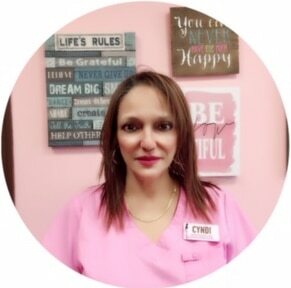 My name is Karina and have been employed by A Fitting Experience Mastectomy Shoppe for the past 18+ years. I am an ABC Board certified-accredited professional mastectomy fitter. (CMF #02608) I enjoy the opportunity to help and serve the breast cancer community of South Florida and beyond. I find it very gratifying to be able to help women after breast cancer or any type of breast surgery. I am fluent in Spanish too! If you would like to speak with me directly or to schedule an appointment please call me at: (754) 666-4310. 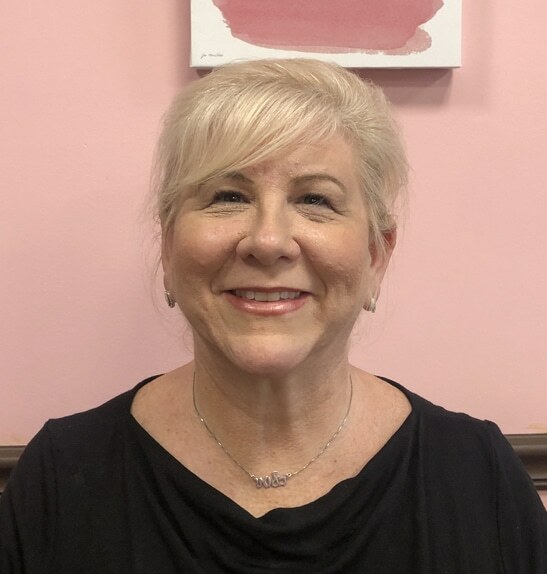 My name is Cyndi and I have been employed by A Fitting Experience Mastectomy Shoppe and Margate Lymphedema Center, Inc. for almost eight years. I have been in the DME industry for 30 years. I am a licensed BOC Certified Fitter for Mastectomy, (CMF #C50515). I am also certified in the fittings of Vascular and Lymphedema Compression as well as Custom fittings of these products. I assist as a front desk clerk and insurance verifier specialist. I also set up appointments and take care of our many walk-ins, many of whom travel far distances for our products and services. I enjoy putting a smile on our customers' faces. If you would like to be fitted for Lymphedema sleeves, compression hosiery, etc., please call me at: (954) 978-8287 X101. I am fluent in Spanish too! I have been working at A FITTING EXPERIENCE MASTECTOMY SHOPPE, Inc. for the past 21 years! I am your expert Insurance Verification Specialist, Referral Coordinator and appointment setter. I will gladly verify your benefits for our services and help obtain an authorization and/or a referral from your physician. If you would like to set up an appointment please call me at: (954) 978-8287 X106. I have been working for A Fitting Experience & www.MastectomyShop.com for about 7 years now. 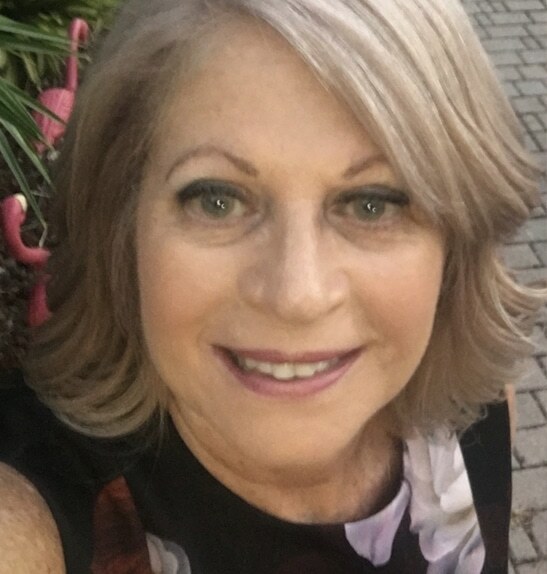 I am a computer specialist with years of experience in managing our companies websites www.afittingexperience.com and our online shopping www.mastectomyshop.com! I handle all aspects of the internet sales and ship Mastectomy products all over the United States and around the world! I enjoy helping breast cancer survivors in the U.S. and around the world. Please feel free to reach out to me if you would like to place an internet order at (954) 978-8227 or Toll-Free at (877) 413- A Bra (2272).